Madeira There are 6 products. Lovely dark brown colour. Christmas spice and lime character on nose. Good weight. Lime marmalade on palate. Strong alcohol. Good balance and good length. A rich and full-bodied fortified wine from the island of Madeira, aged for 10 years in oak. 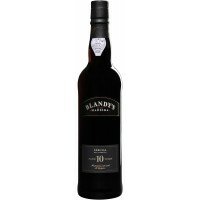 Blandy's Malmsey is named after one of the many names for the wine, mostly known in the UK for being the contents of the barrel that the Duke of Clarence drowns in in Richard III. 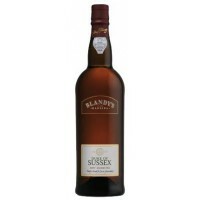 Rich dark smooth and lusciously sweet with a hint of wood and caramel on the nose.